How Much Does Warner University Cost? 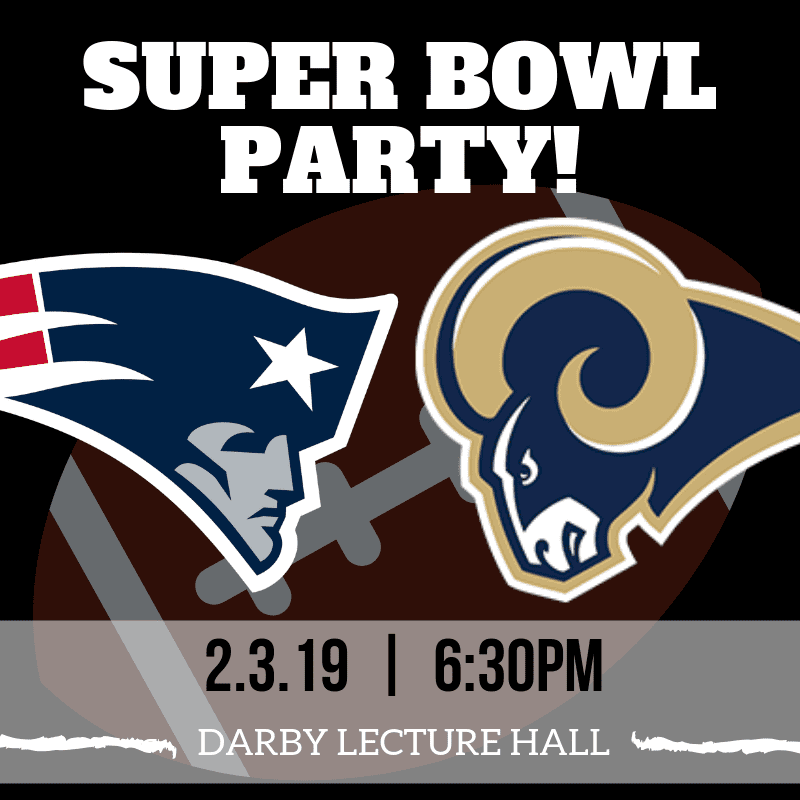 Student Event - Come watch the Super Bowl, eat food, and hang out in the Darby Lecture Hall! We’re so glad you’re here. Is there something we can help with?